Taking photos from the iPhone is the most used thing in 2018 because the iPhone provides the world’s best camera and no need to buy the digital camera if you have an iPhone. Nowadays every one takes photos to remember all the precious things and time of their life. But taking too many photos is the big problem when you are selling your iPhone to other person and you don’t want that other person see your personal photos or leaked it. 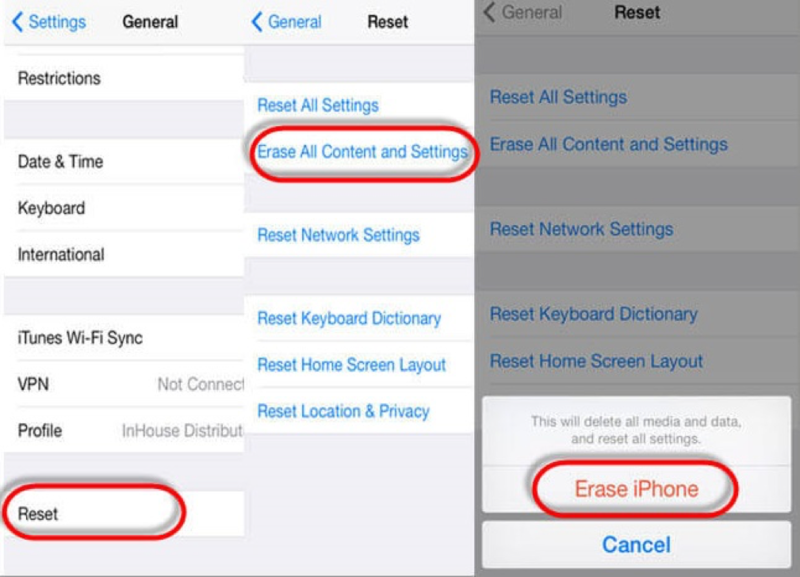 The second method to delete photos from your iPhone is that factory reset. 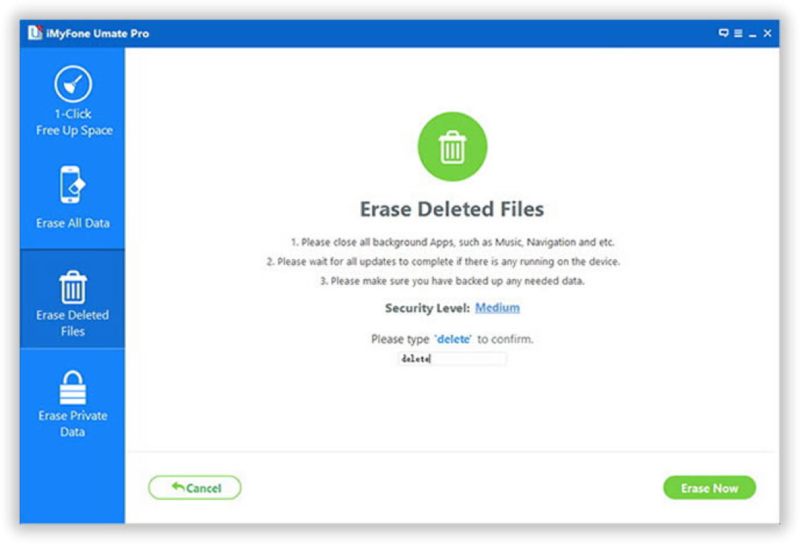 This method will delete all your photos and erase all your data from the iPhone but it’s not safe because everything will be recovered by the data recovery tool so I suggest you that use this method only for personal use. SafeWiper For iOS is the best data wiper tool of 2018 and the best part of this tool is that iPhone data can be deleted by it permanently, after deleting data there is no option to recover all your data and no one recovers your deleted data ,so the best and safe method to delete photos from your iPhone is that to use the SafeWiper . This tool will provide the different options to delete iPhone photos so that the deleted photos can no longer be recovered , so be careful before deleting these iPhone photos . Now after all the programs are done , all photos saved on iPhone will be overwritten and all the previous data will be deleted.Conclusion:All the method I mentioned in this article is the best method in different situations you can select your method. But if you want to delete permanently then use SafeWiper because it is the best tool and delete all your photos permanently no one can restore your photos from iPhone after deleting from SafeWiper software. Sure , iPhone data like the text messages ,music ,contacts WhatsApp chat record,videos and other data can be deleted with Safewiper .